it's pretty simplified in lots of places, but no misinformation, so good enough! 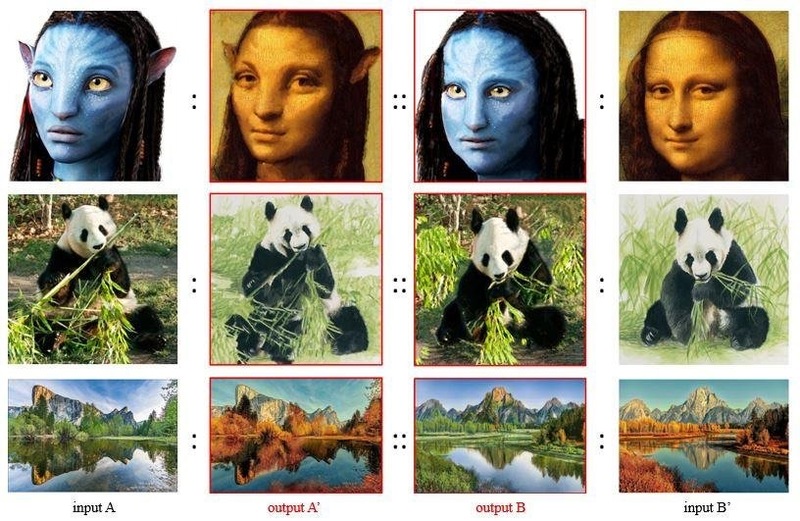 GD, if you haven't already seen it, here's some more cool neural network art stuff going on. It's called "deep image analogy" and it's sort of like a two-way version of stuff in this thread. 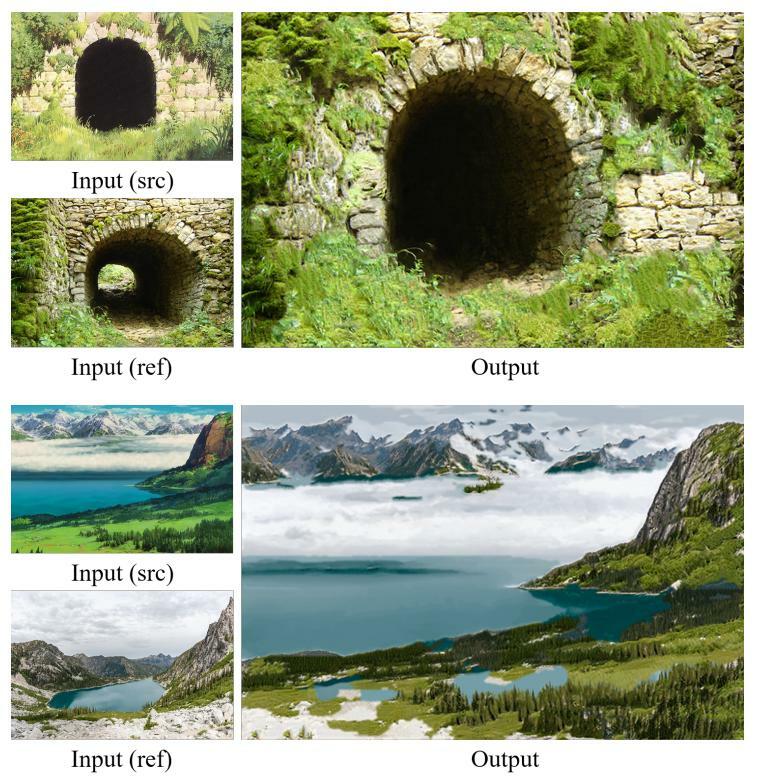 Here's a tons of examples and (even cooler) comparisons with current style transfer methods. Sorry I hadn't seen this. I was somewhere wallowing in my misery.